The summer season is almost upon us and with it house hunting season. 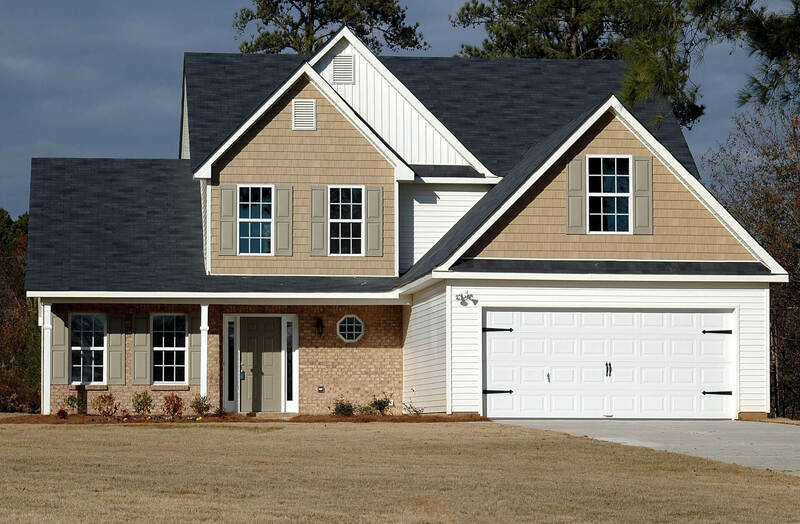 The summer season is the perfect time to shop for a new home, especially in beautiful Gwinnett County. The Gwinnett County area is growing fast, with home buyers drawn to its many wonderful traits. Located just a half hour away from the excitement and bright lights of the Atlanta skyline, Gwinnett County is clearly on the move. If you are ready to make this area your home, now is the time to get started. Here are some of the reasons why summer is house hunting season in Gwinnett County. Gwinnett County is always a great place to be, but it really shines in the summer. When the spring gardens are in bloom, and the summer heat is just getting going, Gwinnett County comes alive with natural beauty. When you go house hunting during the hot summer months, you get to see Gwinnett County at its very best. You will get a real sense of what makes this area so special, and you can picture yourself in the home of your dreams. The weather is beautiful here in the summer, and you can experience that beauty firsthand when you go house hunting in Gwinnett County. You may need to dodge a raindrop or two, but you will not have to worry about ice, snow or cold temperatures. The abundance of great weather also means plenty of opportunities to tour those ubiquitous open houses. The sellers come out of the woodwork when the weather heats up, so you can tour lots of properties on a single afternoon. Buyers are not the only ones who love a Gwinnett County summer. When the weather heats up, so does the housing market, and that convinces many otherwise reluctant sellers to put their homes on the market. That means there will be plenty of inventory on the market when you start shopping for your dream home. Gwinnett County is on the move, and there are plenty of houses to choose from in the summer season. The housing market in Gwinnett County is hot, and there are lots of great agents. That makes it easy to find the representation you need as you scour those Gwinnett County listings. Just be sure to choose the right agent, since the proper representation can make all the difference. You want an agent with real expertise in the Gwinnett County area, one who understands the ins and outs of this special real estate market.